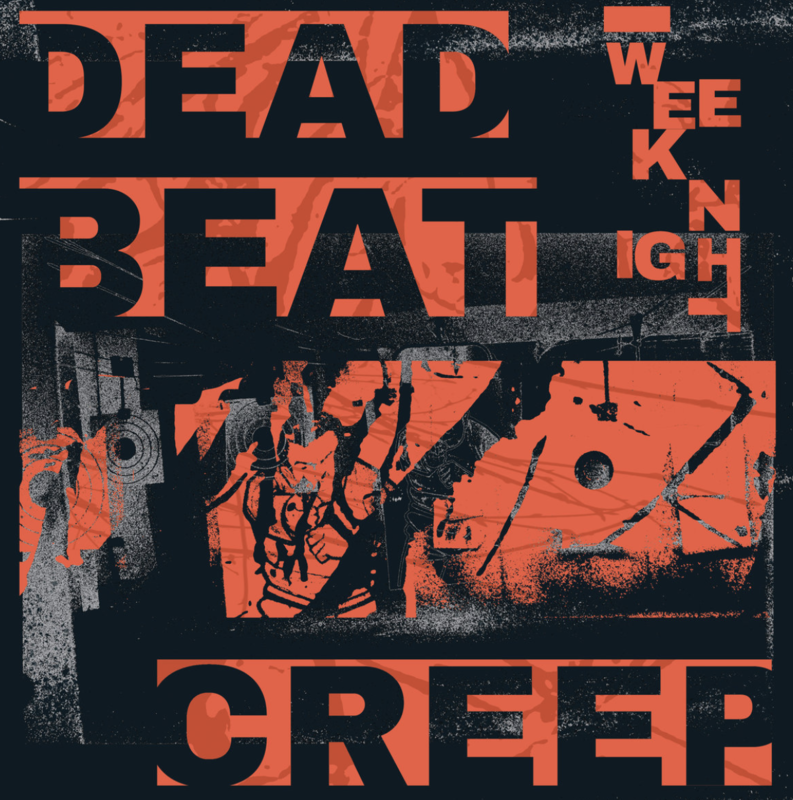 WEEKNIGHT is a dark synth pop band from Brooklyn, NY that formed in 2012. 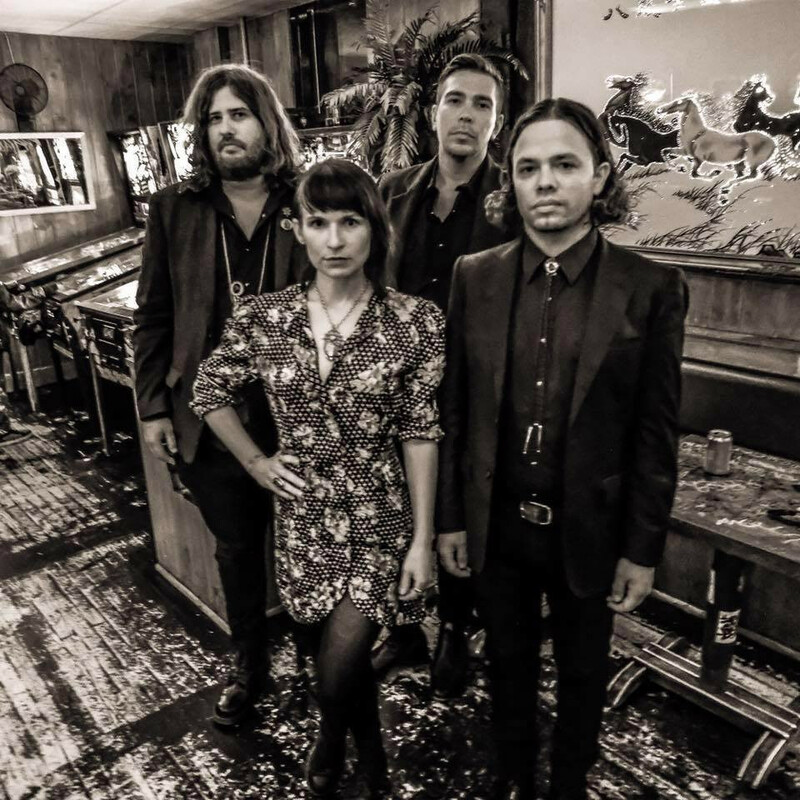 Leading up to and following the release of their debut LP, Post-Everything, in 2014, the duo, longtime couple Andy Simmons and Holly MacGibbon played hundreds of shows, sharing the stage with Phantogram, Amanda Palmer, Bear in Heaven, Frankie Rose, Moonface, School of Seven Bells and Crystal Stilts. In 2017, they welcomed two new band mates, bass guitarist Russell Hymowitz and drummer Jasper Berg. 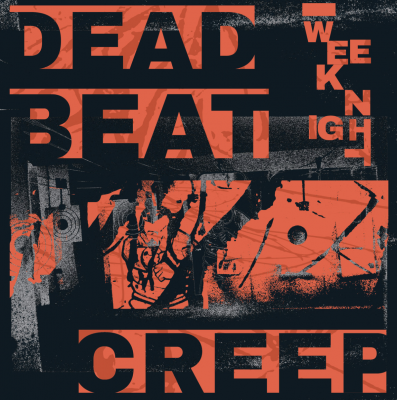 Their long awaited follow-up record Dead Beat Creep will be released on Dead Stare Records on February 1, 2019. It is an album truly of the moment: both a statement of resilience and an emotional refuge. In these harrowing times, Weeknight stand firm in their resolve to create beauty in the void.